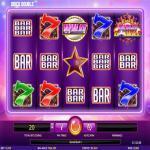 Disco Double is a video slot machine by iSoftBet Gaming, and while it might have the look of classic fruit machines, but iSoftBet manages to give it a face-lift so it can seem like a modern slot, with an advanced setup and gameplay feature. 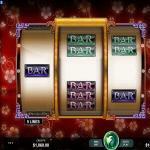 The slot machine has five reels with twenty wager lines and different features and bonuses that can result in significant payouts. Try out the game right here for free, so you can see what the slot has to offer you before you start placing real money bets on Disco Double at online casinos. 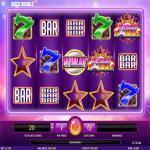 Disco Double is an iSoftBet Gaming slot machine that has five reels, three rows of symbols with 20 lines. 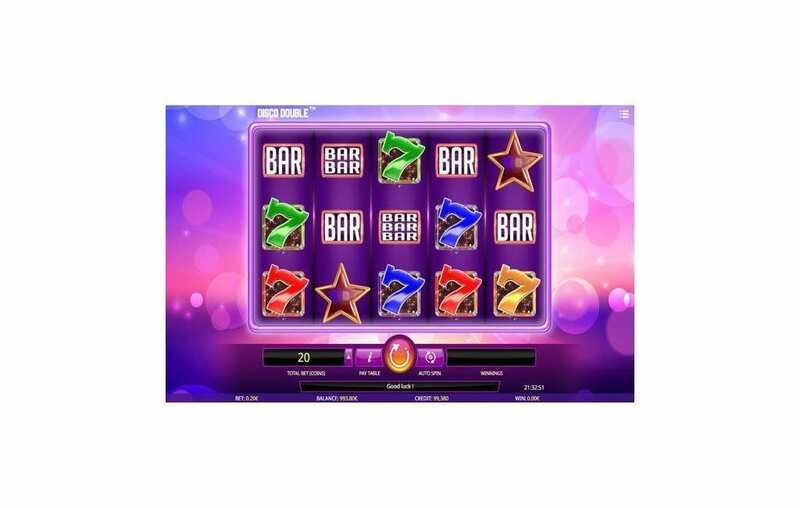 The game has a bonus run, which is the main attraction of the video slot. 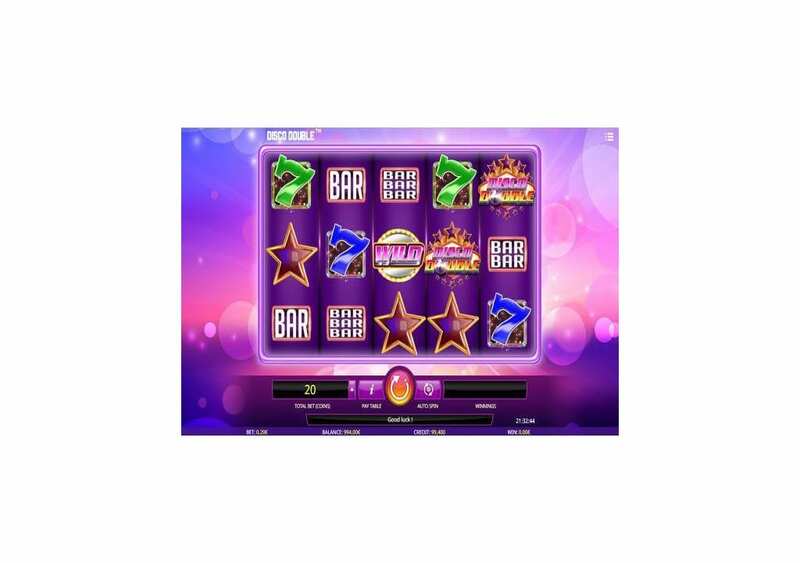 It is the free spins round that can give you ten free spins. You should also pay attention for the Mirrorball which can double all of your payouts whenever you manage to hit it. 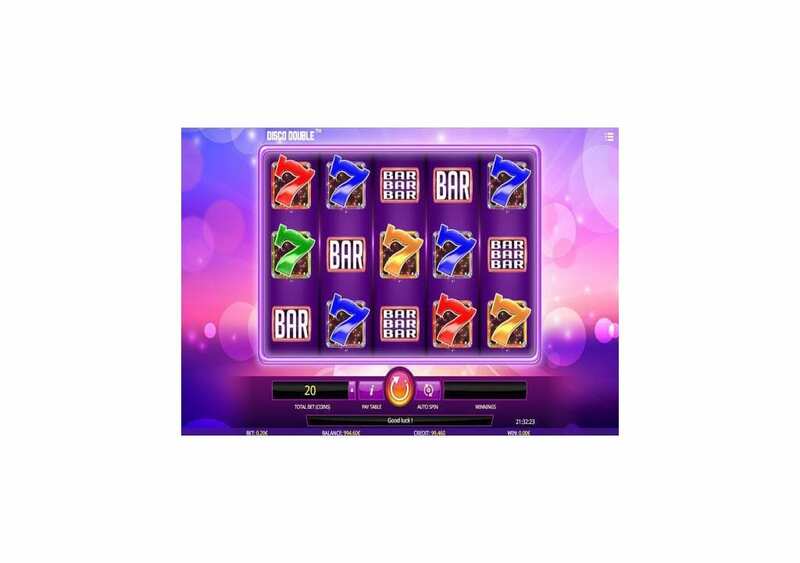 The game is accessible on multiple devices, and you can play it with stakes as small as 0.20 and as big as 20 credits for each single spin of the reels. If you think the days of disco are over, and that disco is dead, you better think again, because this game by iSoftBet just proved otherwise. 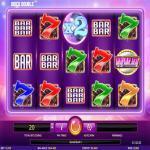 The new slot machine is disco double; this new slot has twenty wager lines with five reels and three rows of symbols. The game takes you on a Disco adventure where you will enjoy the glitzy lights and the glamorous disco life. The disco life is not only full of glamour and fun, as it is also full of rewards that you can claim throughout the gameplay. The visual style of the game is classic, yet bright and glitzy and would help immerse you into the theme of the game for a great experience. So you will get to enjoy a rewarding ride that has a fantastic theme and comes in high-quality visuals that will create an engaging adventure. Disco, it is all about disco, which explains everything from the title of the game to the bright visuals of the slot machine. The game takes you back in time when Disco was hot and was trending. Therefore, you can expect glitzy visuals, bright lights, disco balls and everything else that reminds you of the disco era. 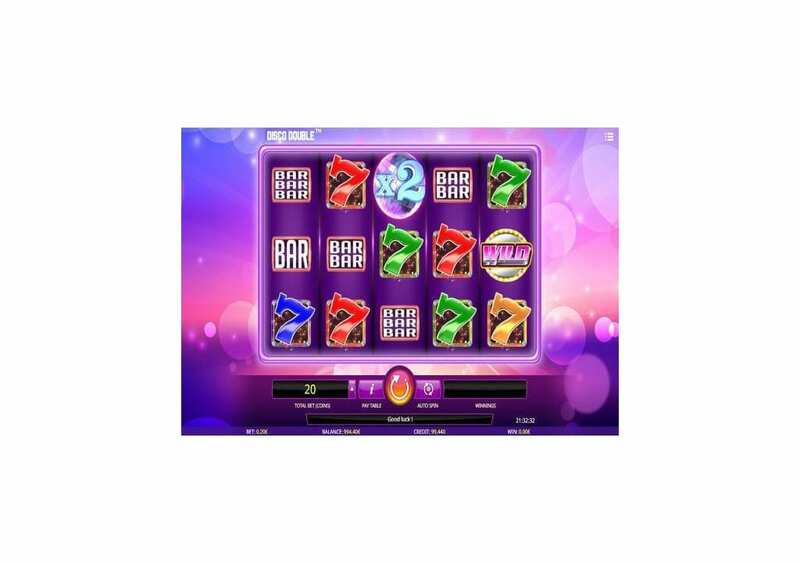 Disco Double is a five reel game that comes with twenty wager lines and three rows of symbols, and this creates the 5×3 grid of the slot machine. As per the usual, you will find the control panel of the slot machine beneath the spinning reels of the game. 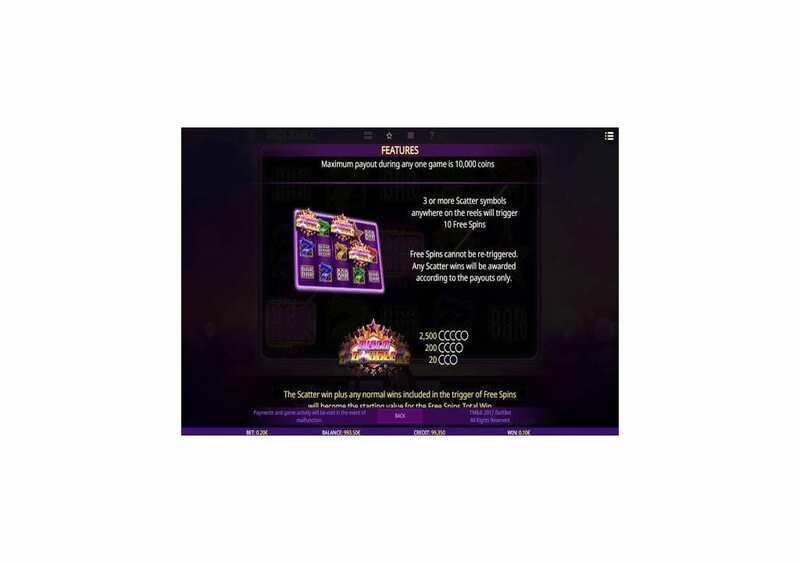 The control panel of the machine is where you will find the buttons that will help you control the slot machine; this includes placing the wagers, spinning the reels, viewing the paytable and much more. 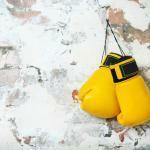 Speaking of the bets, you will find one betting option, which is the coin value. 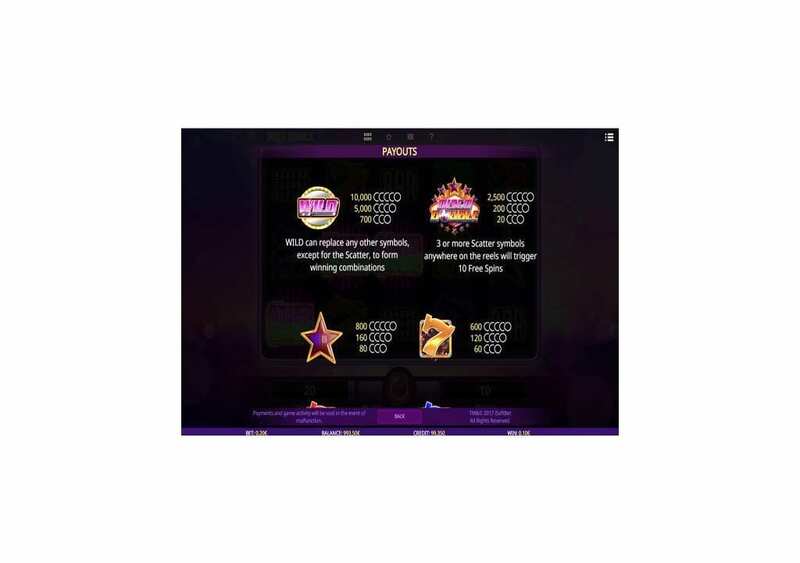 You can pick a Coin value that ranges between 0.01 and one credit, and since the game has 20 lines that are active at all times, the resulting betting range is between 0.2 and 20 credits for each spin. 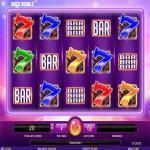 The design of the slot machine and its choice of colors have a bouncy and a high-energy feel. 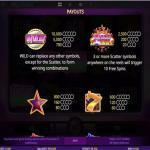 The game takes place on a purple backdrop that fits the theme of the slot machine. The background has different shades of purple until it reaches pink. As for the symbols that are going to be appearing on the reels of the game, they include different colored 7s, bar icons, stars and more. Although most, if not all of the symbols, are classic symbols from fruit machines, they come in an advanced style with great designs to fit the theme of the game. Since the game is by iSoftBet Gaming, then you can expect to find plenty of winning chances and line payouts that can be quite rewarding. You will need to get three matching symbols on adjacent reels from left to right. You will find that the biggest reward that you can get is equal 10000. You can claim that incredible amount when you manage to get five of the Wild symbols on all five reels of the slot. You can view the rest of the payouts, as well as the bonus features of the game and the unique symbols at the pay table. Disco Double comes packing many bonuses and winning chances, which is not a surprise since the game is by iSoftBet. Since the game is all about the world of disco, it makes sense that the wild icon of the game is the Wild Disco ball. The wild symbol can substitute for all other symbols appearing anywhere on the reels of the game to help you create the bets winning combo possible. It will not be able to stand in for the scatter symbol. It can also give the highest payout possible. 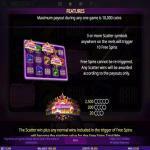 The scatter logo can give out scatter payouts, as well as triggering the free spins round. You will need at least three scatters to claim ten free spins on the video slot machine. During these free spins, the mirror ball can land on the 3rd reel to double up your current wins.